Can you become the city's greatest architect? 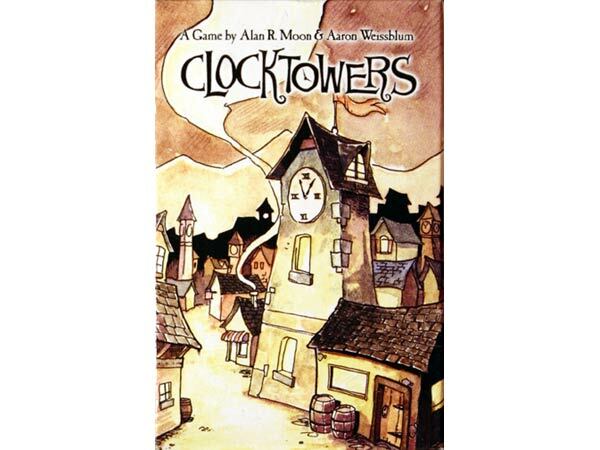 In Clocktowers, players compete to build the most clocktowers in the city. 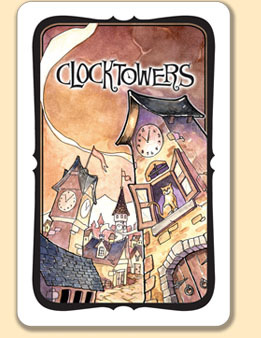 But in the race sometimes carelessness sets in and animals come to call the towers their homes. Can you build towers without cats and mice? Of course there are other catchesdo you have the right height for the building and do you have the proper colored roof ? Very cute and unique! 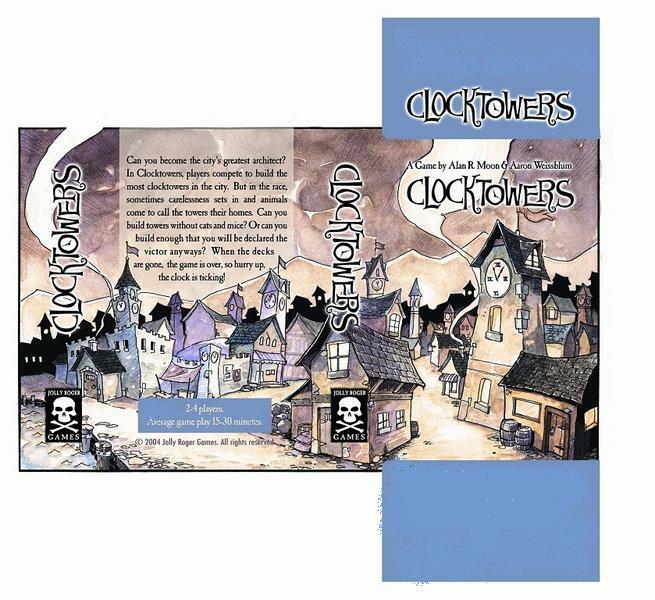 The artwork alone draws you in, but the game play is suprising simple and fast, even for two players.